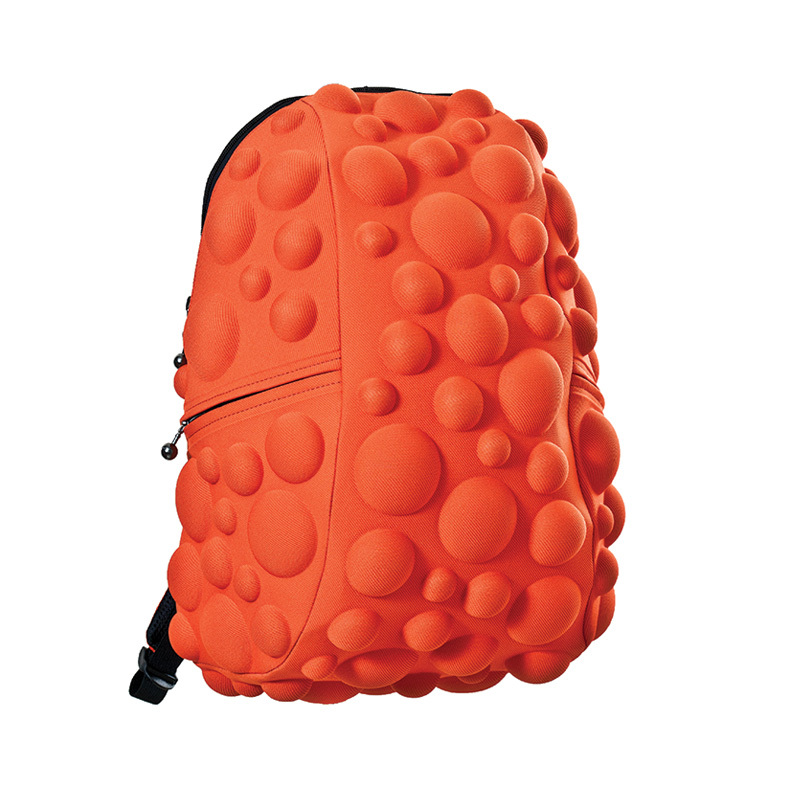 Meet Bubble, the second crazy creation from your friends at MadPax. 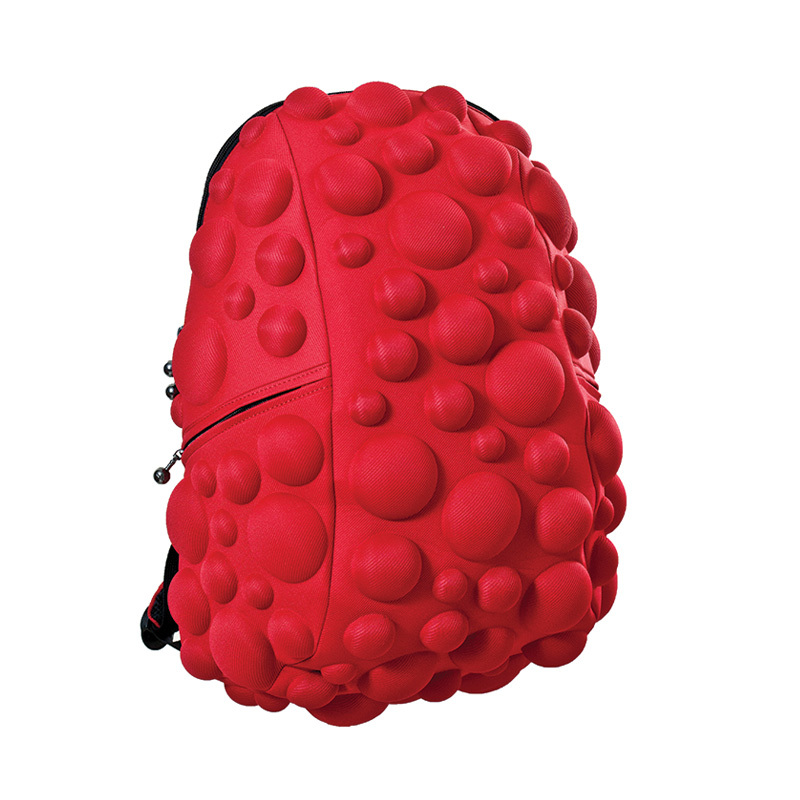 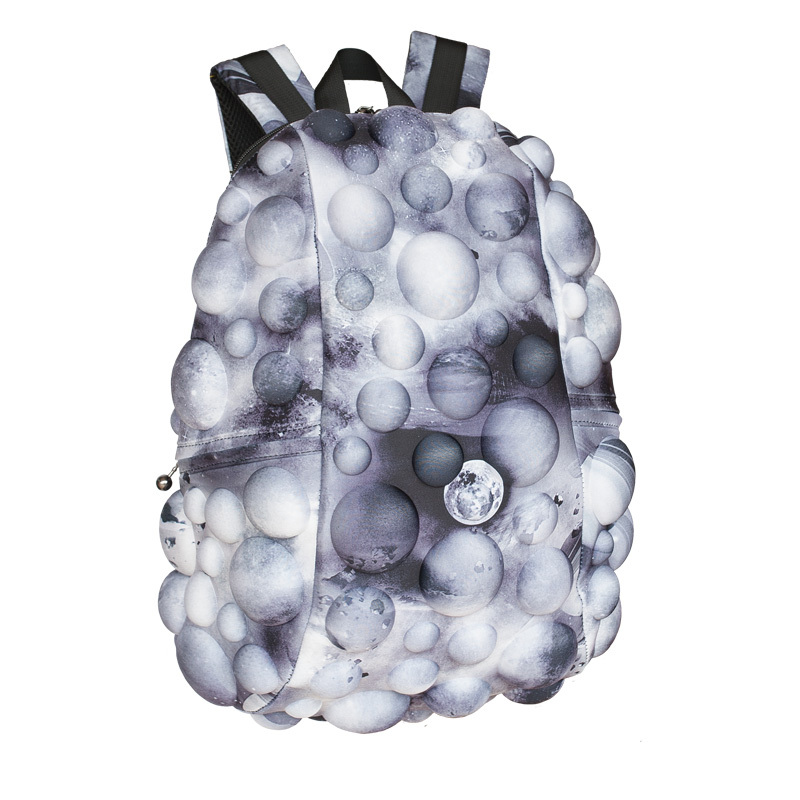 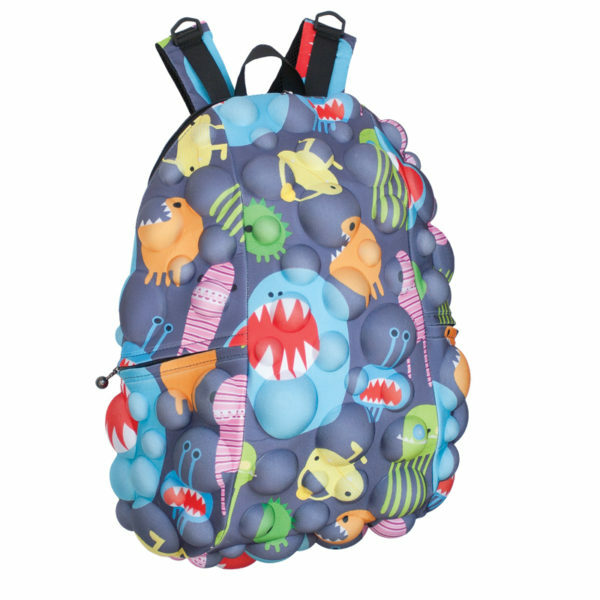 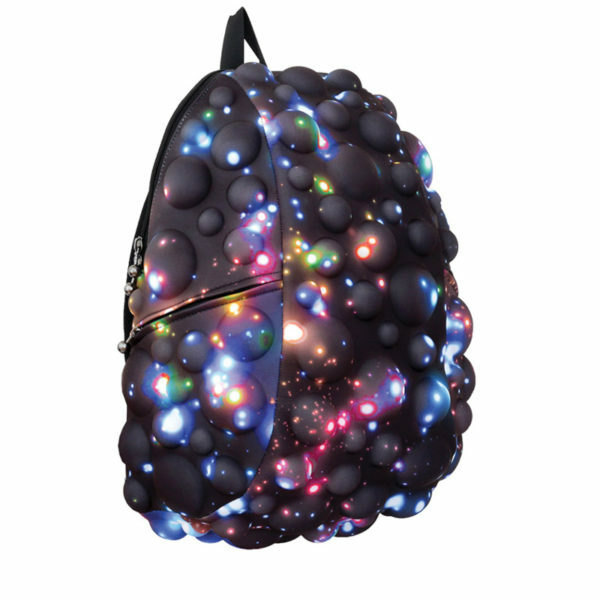 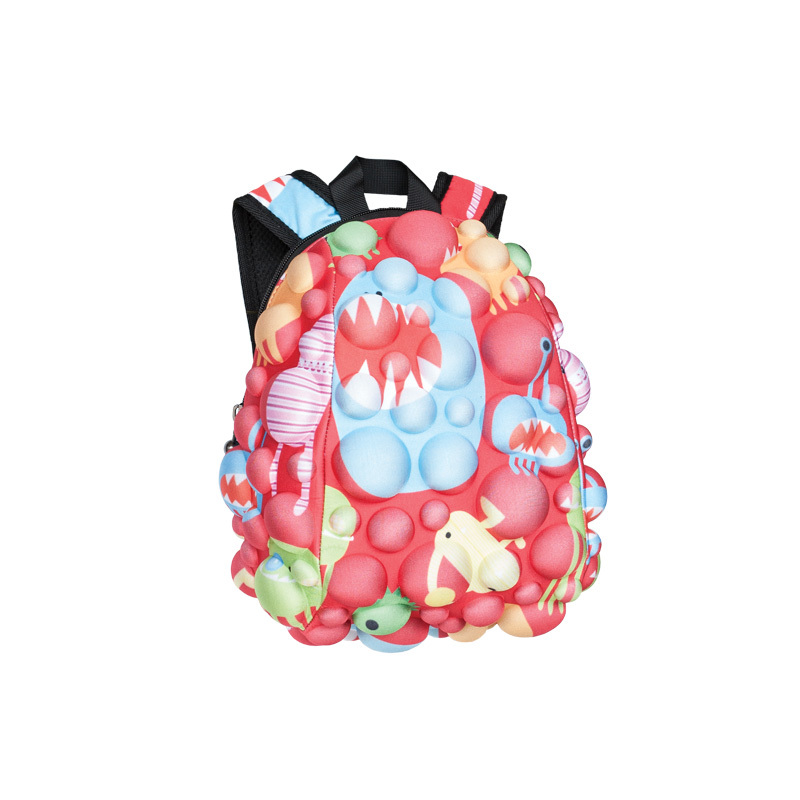 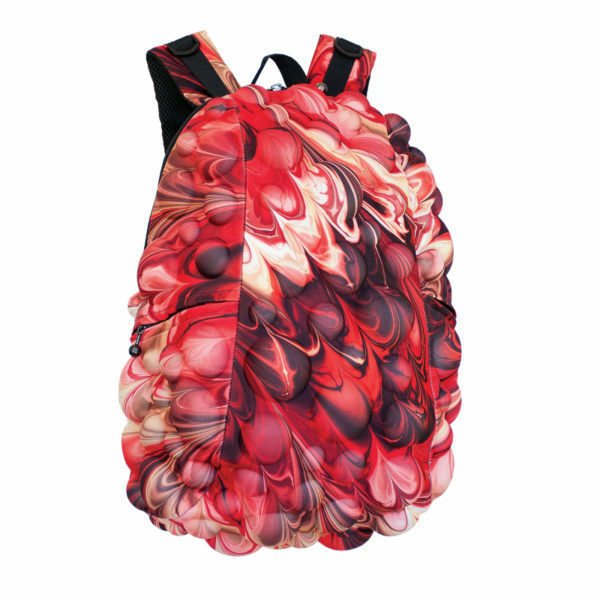 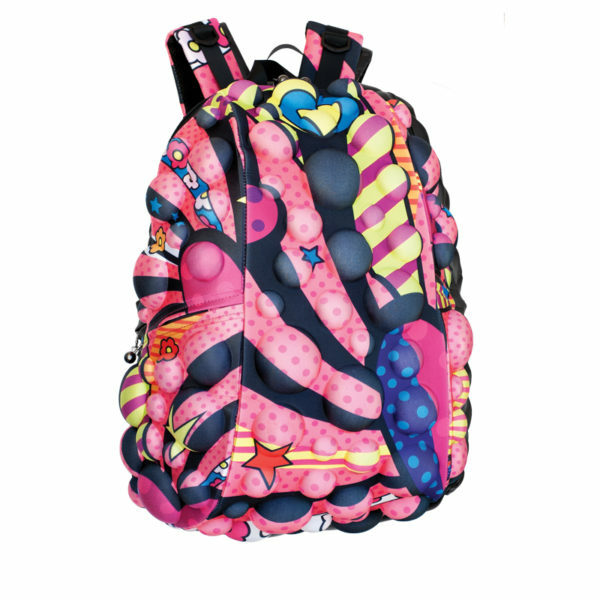 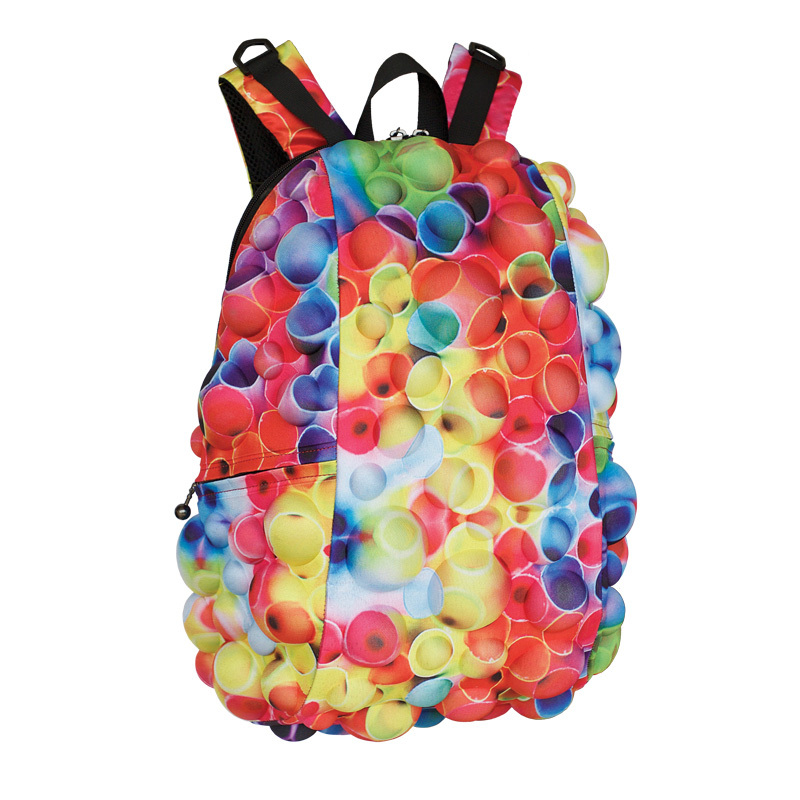 Superheroes and cosmonauts unite, this backpack is the surefire way to samedayessay rock your fashion forward. 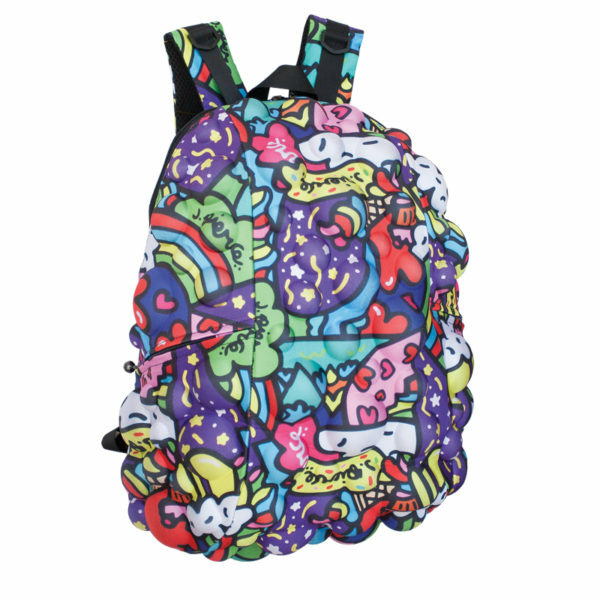 In true MadPax form, it’s the only way to fly. 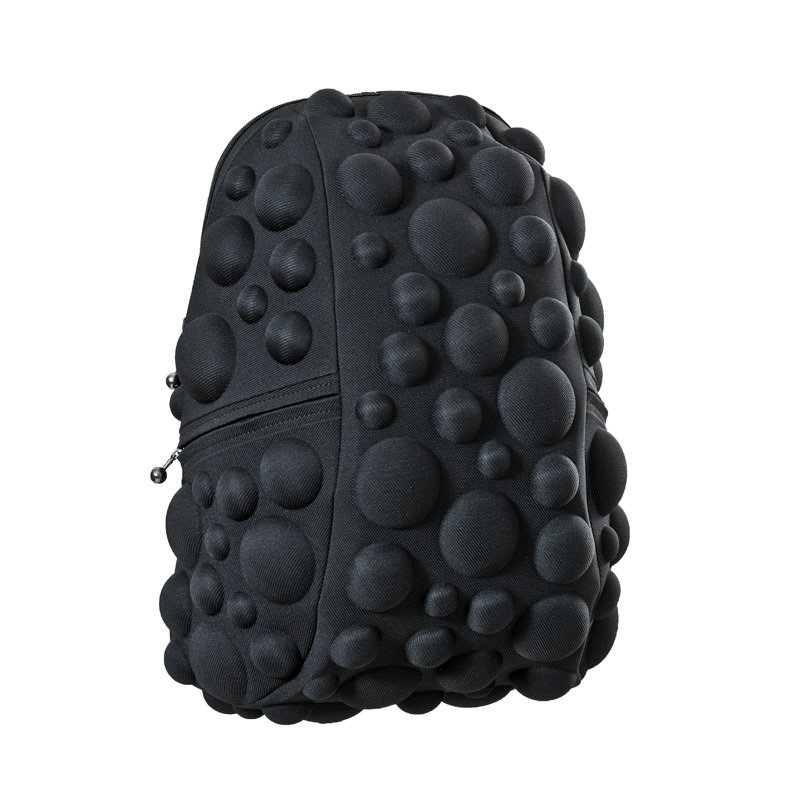 *Note: Powers of invisibility not included. 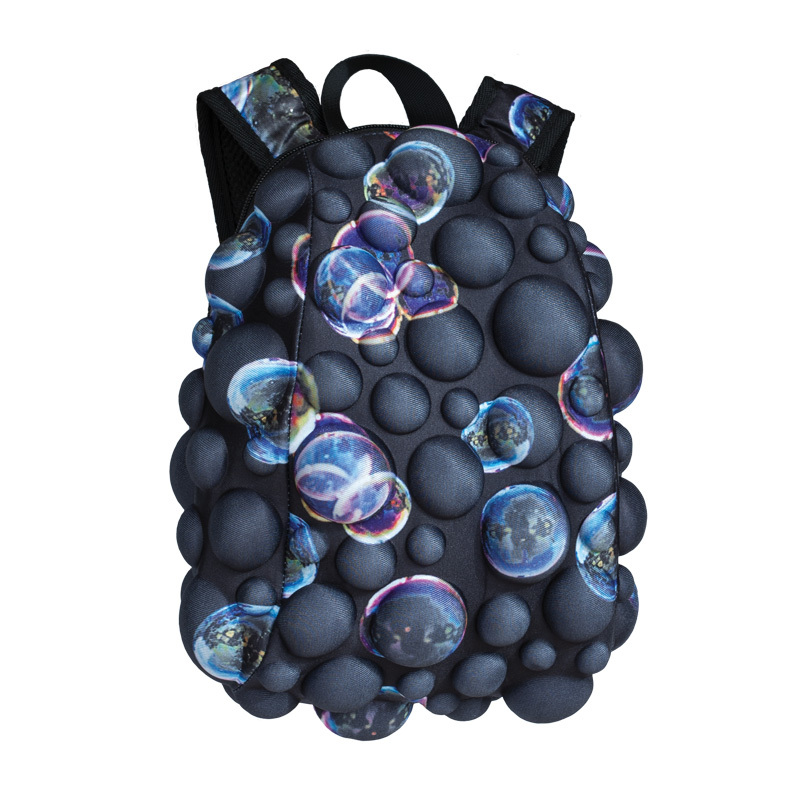 Meet Bubble, the second crazy creation from your friends at MadPax. Superheroes and cosmonauts unite, this backpack is the surefire way to rock your fashion forward. 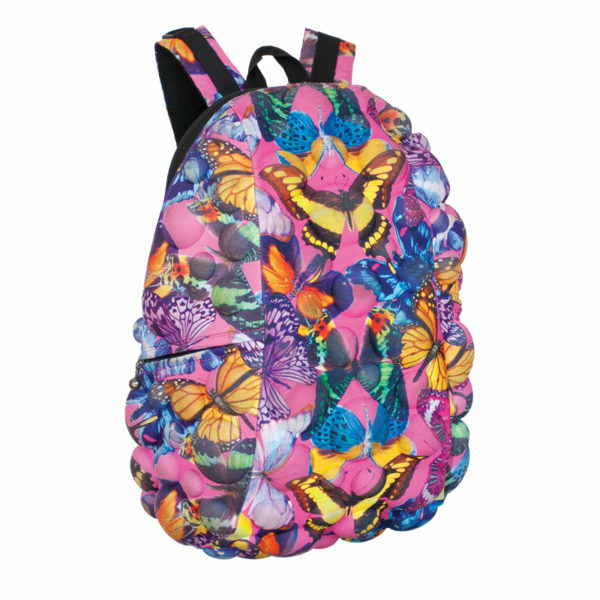 In true MadPax form, it’s the only way to fly.